A team of astronomers is making a bold prediction: In 2022, give or take a year, a pair of stars will merge and explode, becoming one of the brightest objects in the sky for a short period. Not sure if it’s going to be day time or night. Cool Right! 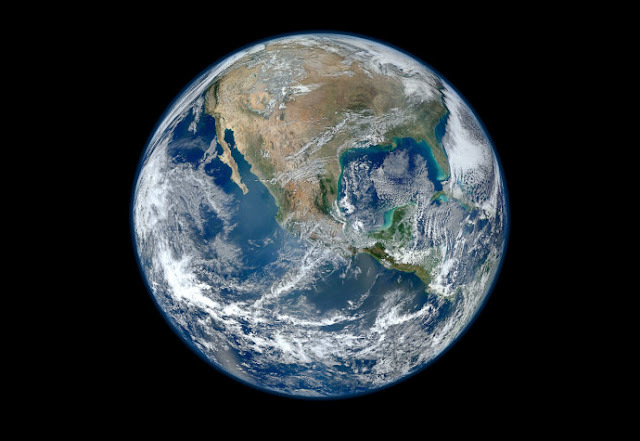 It’s notoriously hard to predict when such stellar catastrophes will occur, but this binary pair is engaged in a well-documented dance of death that will inevitably come to a head in the next few years, they say. 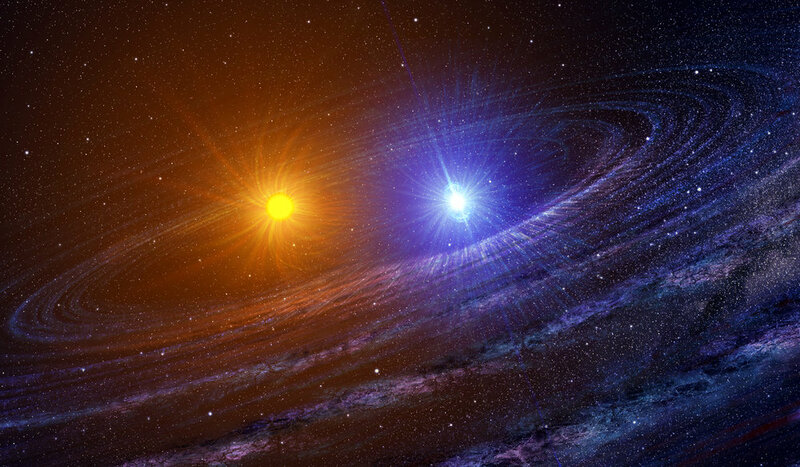 The researchers began studying the pair, known as KIC 9832227, in 2013 before they were certain whether it was actually a binary or a pulsating star. They found that the speed of the orbit was gradually getting faster and faster, implying the stars are getting closer together. 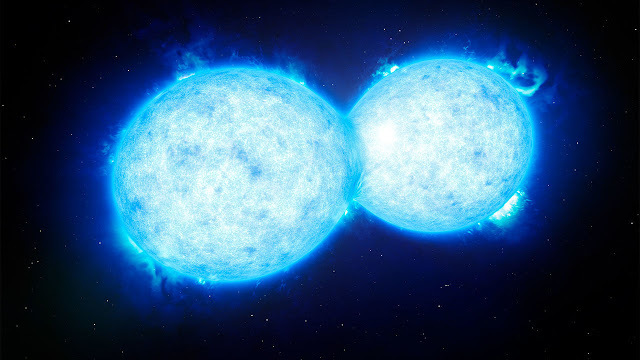 The pair is so close, in fact, they share an atmosphere (as in this artist’s conception of an unrelated stellar merger). KIC 9832227’s behavior reminded the researchers of another binary pair, V1309 Scorpii, which also had a merged atmosphere, was spinning up faster and faster, and exploded unexpectedly in 2008. Now, after 2 years of careful study to confirm the accelerating spin and eliminate alternative explanations, the team reported here today at the American Astronomical Society’s annual meeting that the pair will explode as a “red nova”—an explosion caused by a binary merging—in about 5 years’ time. The scientists will continue to monitor KIC 9832227 over the coming years to both firm up their prediction and learn more about how such a death spiral ends in a red nova. Amateur astronomers can study it, too, measuring how it fluctuates in brightness at an ever-increasing rate. And when it blows, we’ll all be able to enjoy the show.